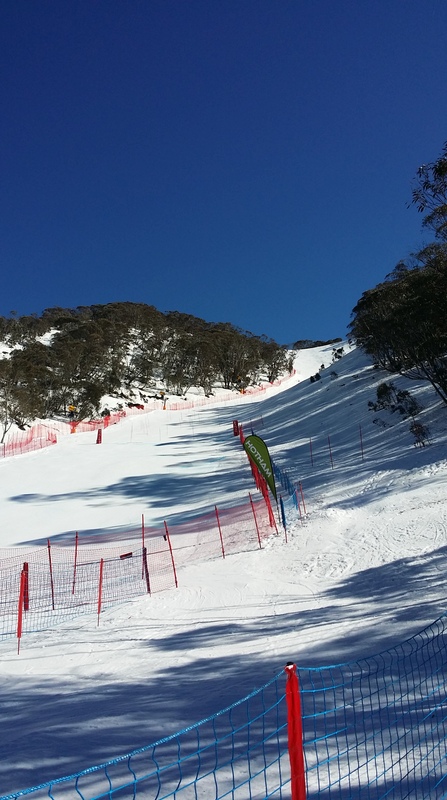 It’s good to be back home training at Rocky Gully after a busy week away in Australia to attend the Australia New Zealand (ANC) Cup races at Mt Hotham. The races were from 25th – 28th August plus a weather day which was almost needed. 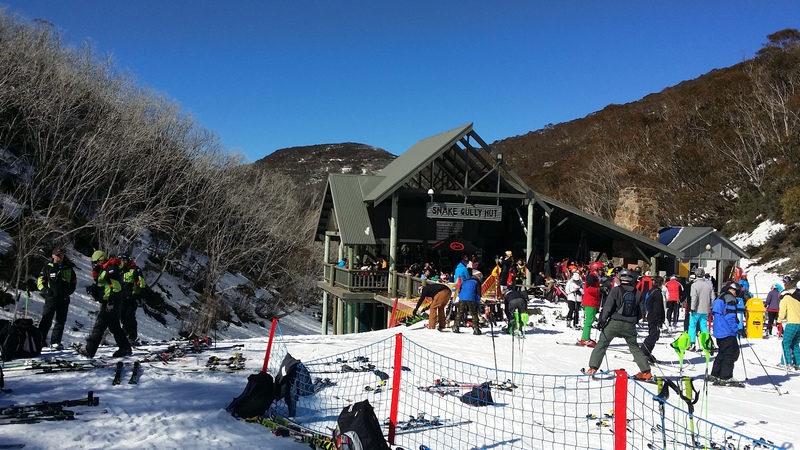 We arrived into Hotham close to midnight after flying from Queenstown. It was fairly interesting the next morning with a short free ski on the hill to see it for the first time. 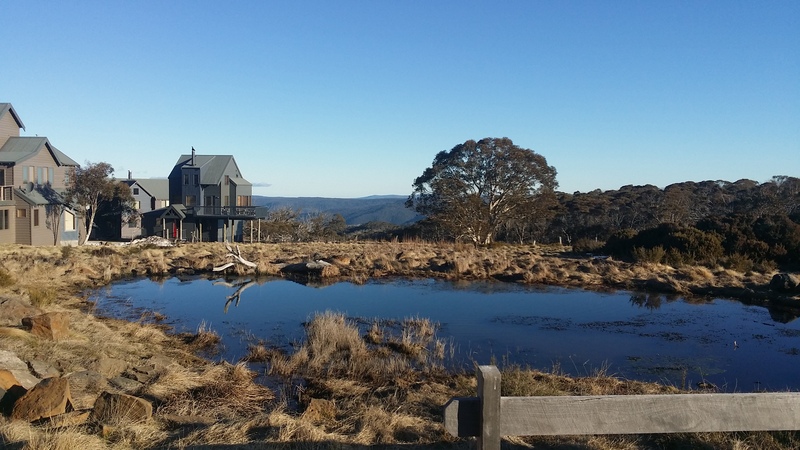 Our accommodation was at Dinner Plains, just 15 minutes drive from Mt Hotham. 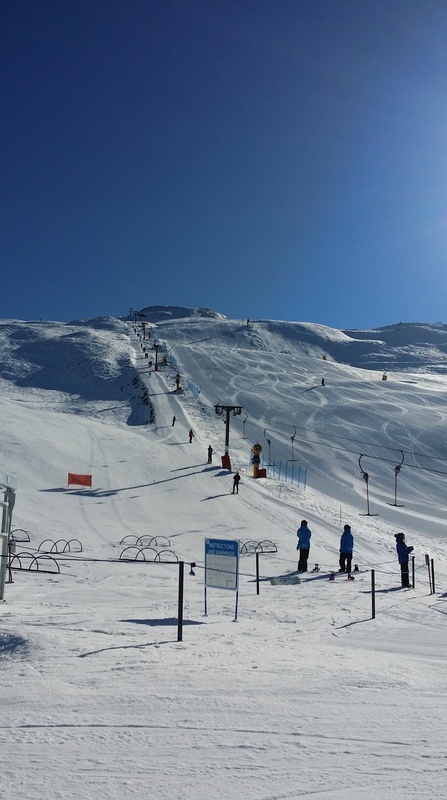 We experienced a variety of Australian weather – rain, fog, strong wind and heat but managed to get in some good skiing with blue skies. 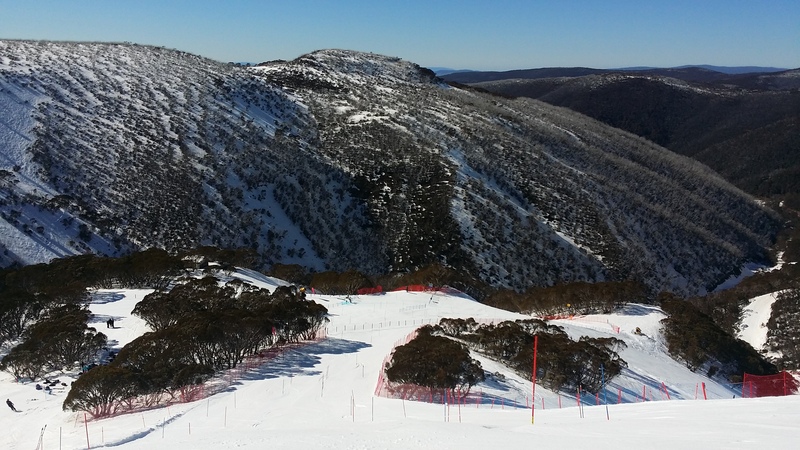 The races began with giant slalom which after some bad weather leading up to it, started with blue skies. Day two was delayed with high winds, also rain and fog so the start position was lowered to be able to get the race off. Days 3 and 4 were the slaloms where I had better results with clear sunny days and the snow freezing overnight. 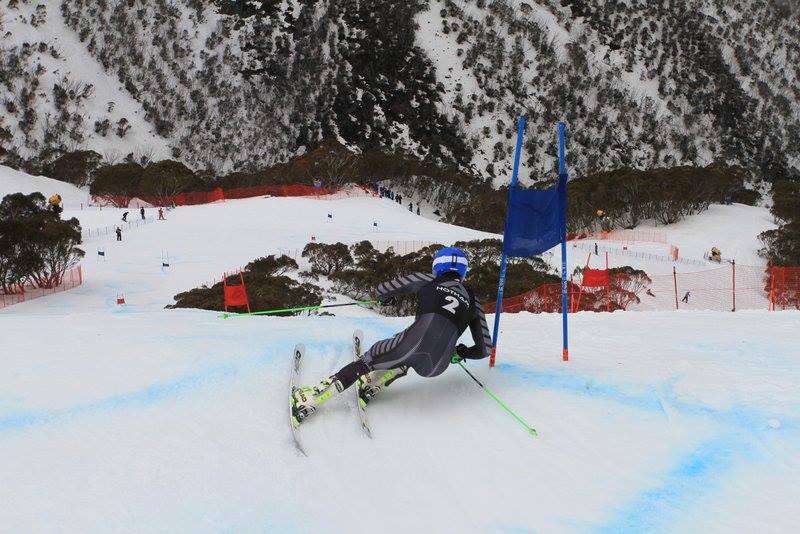 On the final day of slalom I scored an 18 point result against some top international athletes which was pretty satisfying. Adam Zampa (Slovakia) won all four races with a few Americans in the mix including Nolan Kasper, Michael Ankeny, Robby Kelly and Tim Kelly. With a day up our sleeve in Melbourne after not needing the weather day, we took some time out to watch an AFL match at the MCG Stadium before heading back to Queenstown. 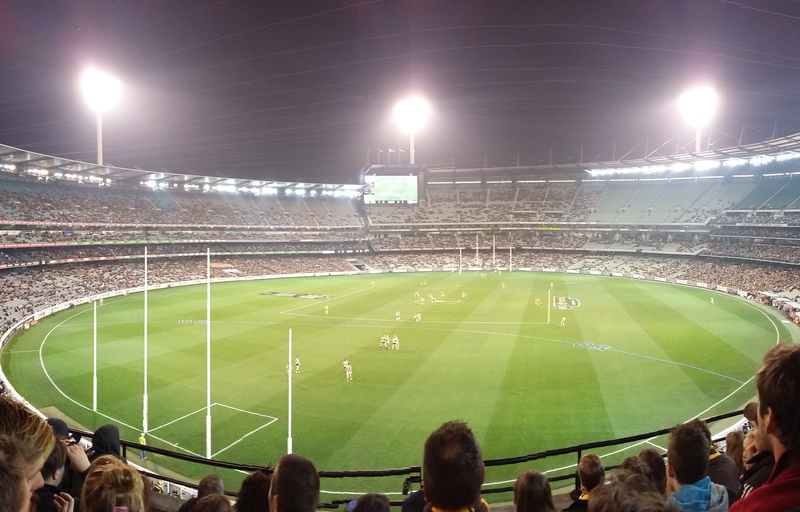 This entry was posted in Updates and tagged Adam Zampa, AFL, Australia, MCG stadium, Mt Hotham by Adam Barwood. Bookmark the permalink.